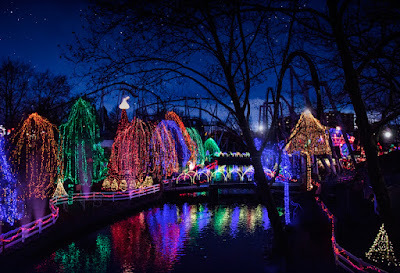 My review of Hersheypark Christmas Candylane in Hershey, PA is one of my most popular posts! 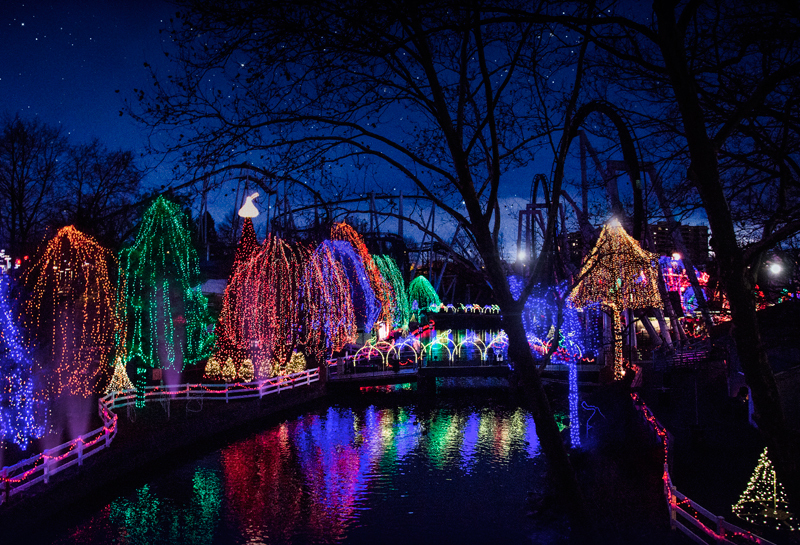 Have you ever visited Hersheypark at Christmas? It's so much fun! First, let me start off by saying how much I love Hersheypark. 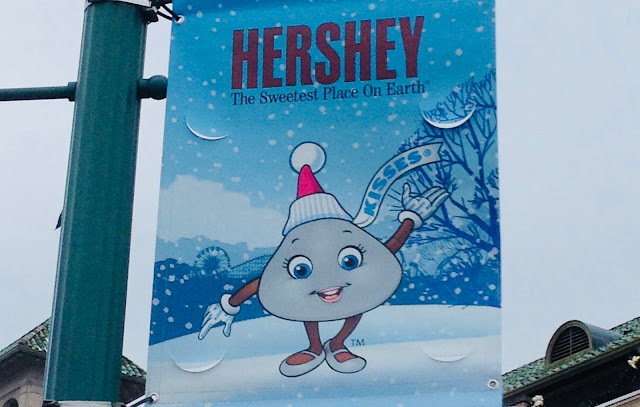 I actually love Hershey, PA so much that I devoted an entire page to it on my site. So be sure to check out my Hershey Insider Page for all of my other Hershey review articles (no one paid me to do this, it's not sponsored). This post is a two part series, so be sure to read part two detailing Hershey Sweet Lights. Speaking of planning, this is what happened during our first trip to Christmas Candylane: knowing we were heading there in December, I tried to prepare for anything I could imagine- snow, blizzards, ice, whatever. I bought my giant Lands End puffy coat for the occasion, as well as snow boots, thermal underwear, earmuffs, arctic GPS (just kidding on that one). What I did not prepare for was the RAIN and FOG that we experienced while we were there. Oh well. Ya can't win 'em all. Future trips would prove to have much better weather, and actually, the rainy visit wasn't so bad! My posts are always updated and designed for easy reading. Scroll below to see bold headlines for the info you need. I answer all reader comments, too, so if you have a question, ask away! When Does Christmas Candylane Open? If you fear the cold, know that Christmas Candylane at Hersheypark usually opens weekends starting in mid-November, so you could always visit early! Then it closes around January 1st and reopens for its Spring season some time in April. We have visited several times during the winter season and the weather varies. We've hit foggy rain, cold/beautiful, and mild temps on separate occasions, so you just never know what you'll get! One thing I can tell you is that it's been fun every time, no matter what the weather has been. Still fun, even in the rain! 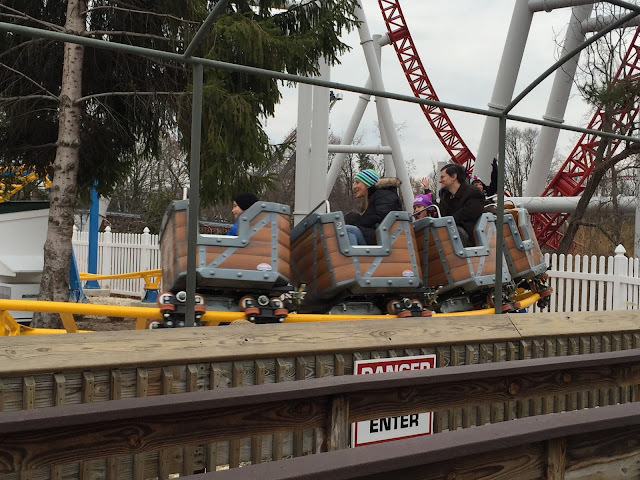 Hersheypark remains open for part of the winter season. Check their website calendar for exact dates and times. Not all of their rides are operational, so don't expect to be hitting up every roller coaster in the winter weather (although some are operational!). Most of their 30 kiddie rides are open, as well as their indoor rides, some souvenir shops, some food stands, etc. All in all, I think it's about 45 rides that remain open during the holiday season. The park is beautiful at night, but can be cold, so bundle up! 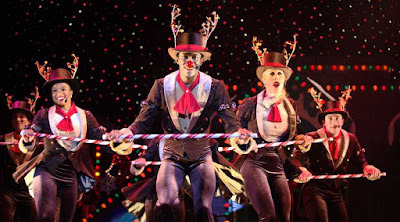 What Can I Do During Christmas Candylane? The park is decorated to a tee, and you'll find a plethora of photo ops! Someone once said to me, 'Who wants to go to a theme park in the winter?' Yes, many of the rides are small or indoors, but it is still fun to ride the roller coasters (like the Cocoa Cruiser and the Wild Mouse) in the winter weather, I assure you! During our latest trip, the weather was so mild that I didn't even need a jacket, and in some ways, it was even more pleasant to walk around the park at this time than during the hot summer months! So don't let the season stop you! The Jersey Momma waiting for The Jersey Momma's Boy to hit the road! The hours of operation vary by day, but usually the park opens at either 12pm or 5pm for Christmas Candylane. We usually leave by evening or just as it begins to get dark, but if you stay past 5pm, you can view all of their lights on display and see a light show synchronized to music. The characters also walk throughout the park and they are adorable. It's fun to see them dressed in their winter outfits! You can also meet Santa and his reindeer (this was one of the only places my child was not afraid to meet Santa- maybe it was the atmosphere, maybe it was the cozy cottage he was in, who knows? My kiddo just didn't find Santa intimidating here!). The real reindeer are soooo cute!! You can't go right up to their fence but you can get close. There are employees nearby to teach you about Santa's reindeer and show you samples of their antlers and food. Santa was in an adorable workshop area and we didn't even have to wait in a line. You have to pay extra for your photos (but what's new about that)? The picture below was not Santa's house, just an example of how they transform the shops at holiday time. The park was super clean as always, but we did notice a difference between the winter staff and the summer staff. The winter staff, although friendly, was not as helpful or professional as the summer staff. I think this holds true for most theme parks, so I will cut them some slack there. What Can I Eat There? Most of the food stands are open, but not all. And let it be known that there are supposed to be hot chocolate and s'mores stands throughout the park, but they are not always open. I'm not sure why this is, whether it's due to staffing or weather or if the stands open at odd times, but in all of the visits we've gone, the reliability of these stands is questionable! Hersheypark also serves these awesome giant milkshakes, and the design of them changes seasonally. If you want to buy one, they are only available at the stand called Simply Chocolate. If you don't go there, you won't find them! I looked for them during our last visit and was unable to find them. I learned where they were after we returned home. Simply Chocolate is located near the Bizzy Bees ride. In my opinion, if Hersheypark could improve on one thing during the Winter season, it would be their food selections. Sometimes it's hard to find something you want to eat from the choices given at the park during Christmas Candylane. Sometimes the food areas are crowded or messy because staffing is low. I hate saying that because everything else about the park is always so nice, but it's been true for us during our last few trips. Now we opt for Chick-fil-A, which opened in 2017 at the park. Keep in mind that Chick-fil-A is closed on Sundays, though. There's usually a line because it's so popular, but it has always moved quickly for us. Hersheypark announced on their site that there are some fun new additions to their list of delicious sweet treats this year! Simply Chocolate will offer a hot chocolate bar! Try five different flavors - Reese's Extreme, Toasted Marshmallow, Peppermint, Caramel, and Simply Hot Chocolate. A cookie decorating kit is available for purchase- you can decorate the cookies in the park or take it home in the convenient little carry envelope! Available at Simply Chocolate (again, Simply Chocolate is a "must-stop" when you're in the park. Seek it out! They carry all the good stuff! It's located by the bumper cars and Bizzy Bees). A Snickerdoodles S'more is also available this season- find it only by the combo cart by Fahrenheit! Find out more info about the 2018 season's sweet offerings here. ZooAmerica is actually part of Hersheypark and is open year round. You can visit the zoo while you are inside the park as part of your admission fee. You can also plan a meal with Santa at the park or the local hotels. You need to check the website for this info, since this is clearly an added cost and must be scheduled in advance. Also around the area is Chocolate World (which I talk about in part 2 of my blog!) and Hershey Gardens. 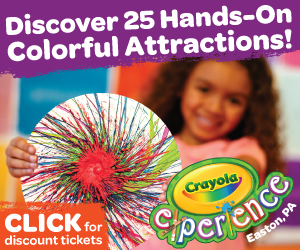 We were unable to go to Hershey Gardens because of the rain, but they do offer Christmas activities for kids, so be sure to check out their website. Their butterfly atrium is open year round, too! We love The Hershey Story Museum, which we visited in the summer time. They have wonderful activities for kids during the holiday season, also. Equally spectacular is Hershey Sweet Lights, a drive-through display of lights and wonder (also discussed in part 2 of my Hershey blog). We LOVED it! Hershey Sweet Lights is a separate attraction and admission fee, but it's worth visiting for sure! Check the Hersheypark website for current admission costs. They usually offer coupon deals and discounts, so follow their Facebook page or sign up for their email list for more information. You can get discounted tickets and free shuttle service if you stay at a Hershey resort. If you don't, keep in mind that you will also have to pay for parking. In all honesty, you don't have to stay at all. For us, Hersheypark is about a two hour drive from home, so we could essentially get to the park early and then drive back home. But I like to take our time and experience everything, so we usually stay at the stunning Hotel Hershey. It is truly a beautiful place, and we stay there every time we visit, basically now because we're spoiled and can't imagine staying anywhere else! But you can also stay at Hershey Lodge, Hershey Campgrounds, or the local hotels nearby. Hotel Hershey offers free shuttle service to the park and Chocolate World (on weekends), and is also within walking distance to Hershey Gardens. Plus, they give you a free chocolate bar when you arrive and they leave Hershey Kisses for you at bedtime! The hotel was decorated beautifully for Christmas. The service is always top notch here. If you go, I highly suggest staying in the west wing, and the breakfast buffet at The Circular is fantastic (try the Hershey Kiss waffles!). For an in-depth comparison of both Hershey resorts, please check out my blog entry on this subject! 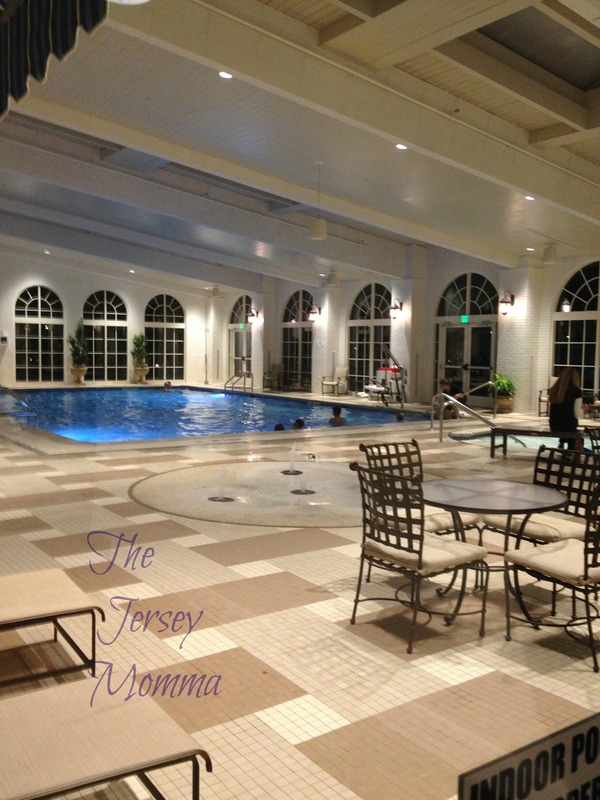 One of our favorite things about visiting Hotel Hershey in the winter is being able to swim in their indoor pool. Plus we got to wear cool robes! The Hotel Hershey has so many other enticing features. It is famous for its spa (which I have sadly never been to) and plenty of outdoor activities. I don't usually order room service, but The Jersey Momma's Boy started to come down with a cold on the last night of one trip (major bummer) so we ordered room service and stayed in. What a treat! Room service at the Hotel Hershey was divine! We purchased our Christmas Candylane tickets through the hotel concierge at Hotel Hershey, and that was the biggest discount I could find. The hotels also offer packages based on how many nights you stay, so look into that if you want to plan a package deal. 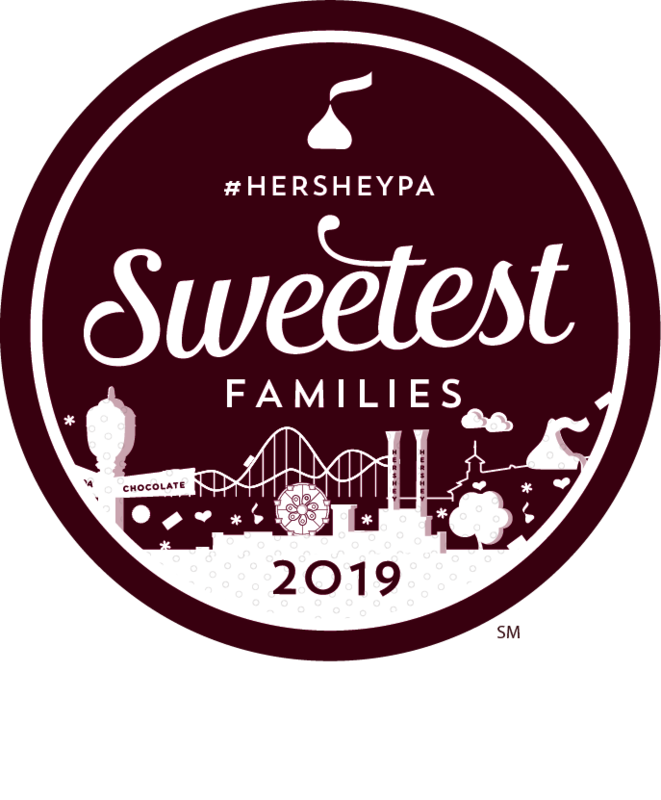 If you're not staying on property, be sure to follow Hersheypark on Facebook or Twitter, or sign up for their email list to receive coupon deals (the supermarket chain called Giant in Pennsylvania also offers Hersheypark discount coupons). Even in the rain we had a great time, so don't fret the weather and just take whatever comes. There is always something to do! On colder trips, we saw some little guests in the park wearing their snowsuits or snow pants (even though there wasn't any snow). This was not a bad idea, since it obviously kept them warm! Plan, plan, plan! Look at the websites (especially mine! ), and view all that Hershey has to offer. I've had friends who visited and missed half the attractions simply because they didn't realize the attractions were there. 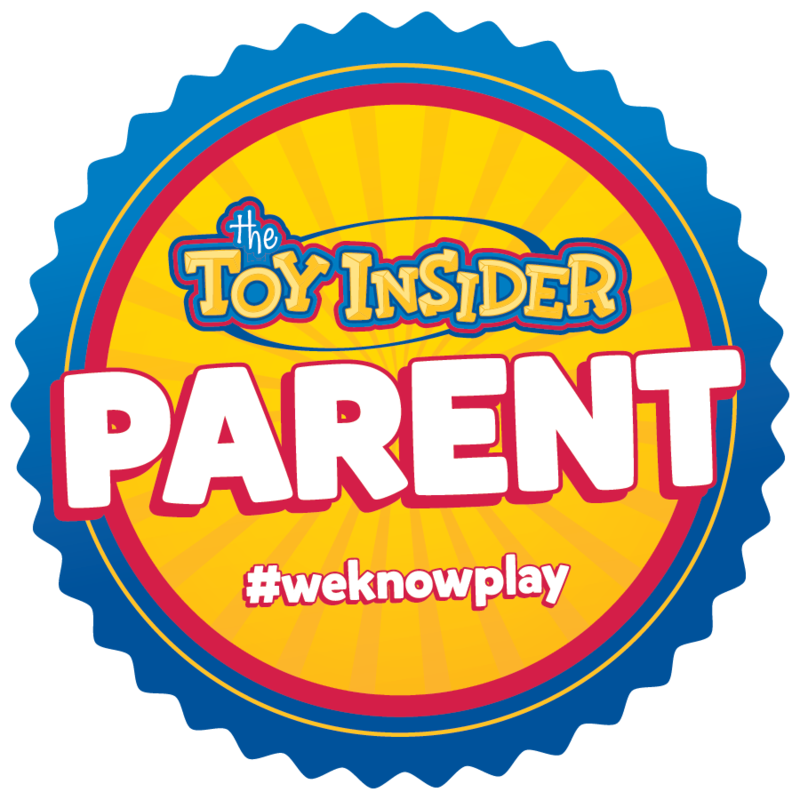 Or check out my Hershey Insider Page for plenty of advice! Wear good walking shoes. Hersheypark is large and there is even some uphill walking. If you have little ones, bring a stroller to help out. I often say that Hersheypark is a nice alternative to Disney, especially if Disney is temporarily beyond your budget. Check out my friend's blog over at MousePlanning for a comparison of Hersheypark and Disney. But keep in mind that he is not comparing them during the winter season. Take advantage of the Hersheypark free app! It's helpful in finding which rides and concession stands are open. Don't forget to check out Part 2 of my Hershey experience. You can read all about Hershey Sweet Lights and Chocolate World (one of my favorite places on Earth!). Excellent review! I wanna go now. Those are great pictures. Really enjoyed reading your post. How fun! Love the photos and review! Thanks, Corina! I will keep that in mind! Thank you so much for posting this. My family is going tomorrow to hershey and I wanted to find something that discusses which rides will be open. Awesome! I'm glad I could help! Have fun on your trip, anazelia! Thanks for reading. I had replied to this comment and it somehow got deleted so I am very sorry about that! I know it is over a year old!! I hope you were able to find the prices you were looking for. They usually don't publish them until closer to the dates of opening. Hi, I have a 3years old baby, which season do you believe is a better season/time for visiting Hershey Park? Hi Su. Well, any season is nice and it depends what you are looking for. At 3 years old your child will only be able to ride the little kid rides anyway, so you will probably have less crowds and cooler weather in the Spring. You could do summer, too, but there will be more crowds and the heat might be a lot for your little one! If you're staying at a Hershey resort, they have wonderful pools, though. Each season has its good points! If you're going to try the Christmas season, aim for earlier (like November when they first open for the holiday) and the weather might be warmer. 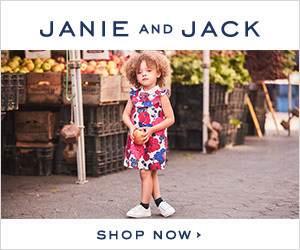 I think the holiday season is really special for little ones. Were you planning on staying at a Hershey resort?